Kids often need lawyers, too. A new book from the ABA shows the ways that lawyers make a difference. 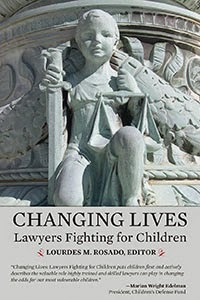 Changing Lives: Lawyers Fighting for Children (Lourdes M. Rosado ed., 2014) has chapters by lawyers from around the country about representing children in different contexts—the child welfare system, school disciplinary actions, immigration proceedings, and so on. Each chapter portrays a real-life case of a child in crisis and describes in detail the lawyering that was brought to bear to achieve the best outcome for that child. In describing these cases, the authors also offer practice pointers. The book is in the Classified Stacks (KF337.5 .J88R67 2014). Chapter 6, A Matter of Survival: Representing Runaway and Homeless Youth, is by Casey Trupin, UW Law grad, Columbia Legal Services attorney, one of the founders of SYLAW (Street Youth Legal Advocates of Washington), and long-time lecturer in UW Law's Legislative Advocacy Clinic. You can follow the work of the Columbia Legal Services Children & Youth Project on Twitter @columbialgl_cyp. Add Some Drama to Your Life--Outside Law School! You can search the USPTO Patent Full-Text and Image Database to find patents from other companies. For instance, in "advanced search," AN/Starbucks retrieves patents assigned to Starbucks. 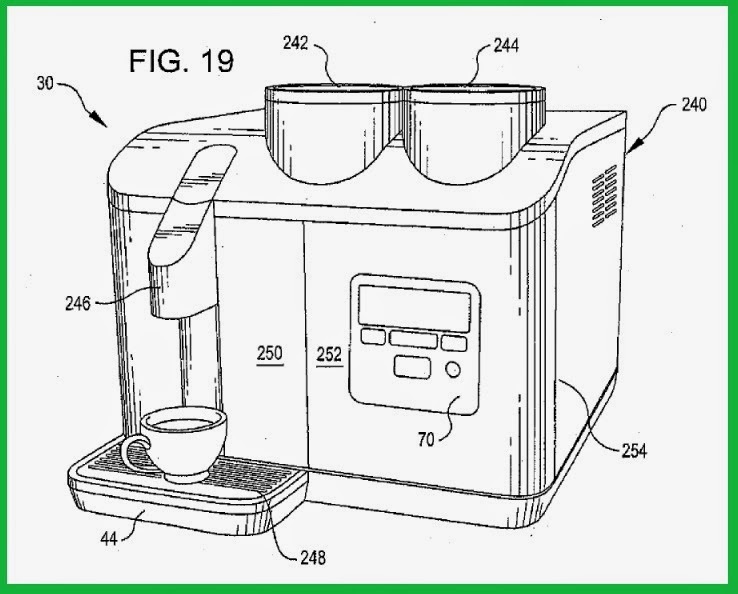 Take a look at, say, Patent 20110088560, "Machine for Brewing a Beverage Such as Coffee and Related Method." Law Students: Compete to Get Published in a BNA Law Report! The University of Washington School of Law is one of 20 law schools in the U.S. to be selected to compete in a student writing competition. 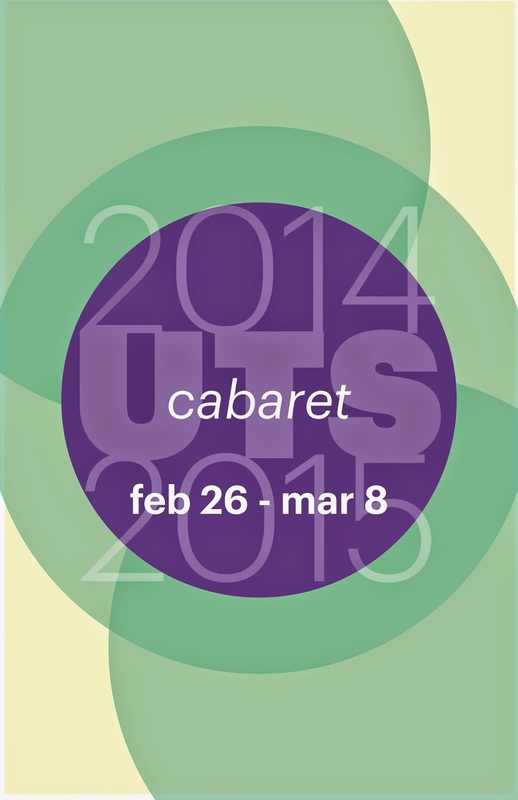 Submissions are due no later than March 11, 2015. Students with winning articles will work directly with the Executive Editors of each Law Report to get the article ready for publishing and it will be included in the first edition of that Law Report in May 2015. To top it off, each winning student will receive $5000! For more information and to register for the competition, go here.